Joanne joins us from the University of Bristol where she has just completed her PhD degree in Aerospace Composites. 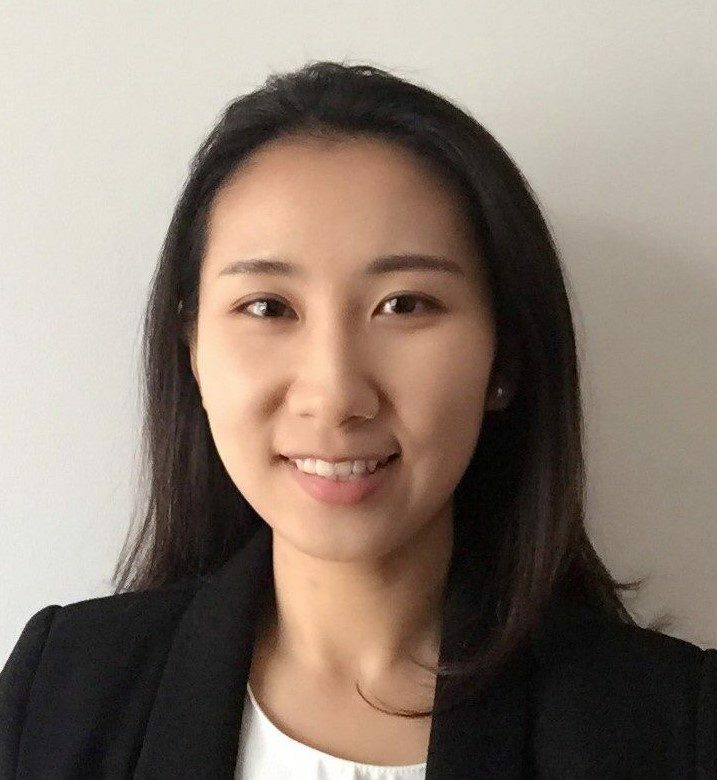 During her 4-years research experience Joanne developed a patentable composite manufacturing technique which can be used to produce a multifunctional aerospace composite by introducing graphene and/or carbon nanotubes, outcome of which has generated a lot of industrial interest. Joanne also carried out a project for a tier-1 supplier researching next generation composites technology and has a MEng degree in Aerospace Engineering.